Trans Day of Visibility rally in New Haven, Connecticut, March 31 2019. Liberation Photo. 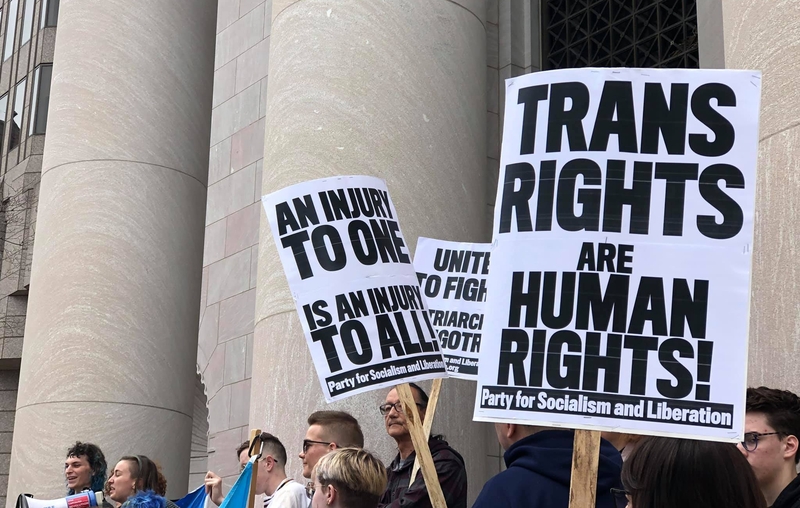 LGBTQ grassroots organizations and their supporters from across Boston gathered on Sunday, March 31 to celebrate the International Trans Day of Visibility. 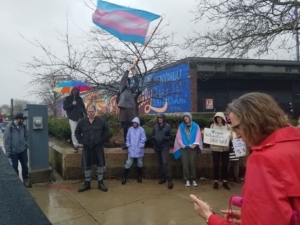 The event took place in the Southwest Corridor Park in Jamaica Plain, and despite the inclement weather, over 50 people showed up in visibility and solidarity. 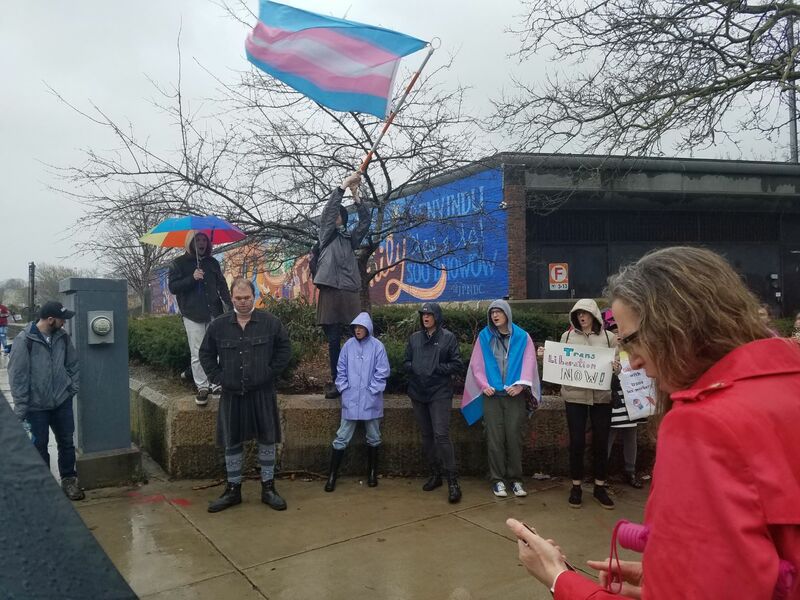 “We are visible in the rain, in the snow, in the sun,” joked Kaleigh O’Keefe, an organizer with Pride at Work, to the crowd standing in the pouring rain. Demonstrators march in the rain for the Trans Day of Visibility in Boston, Massachusetts, March 31. Liberation Photo: Sofia Perez. 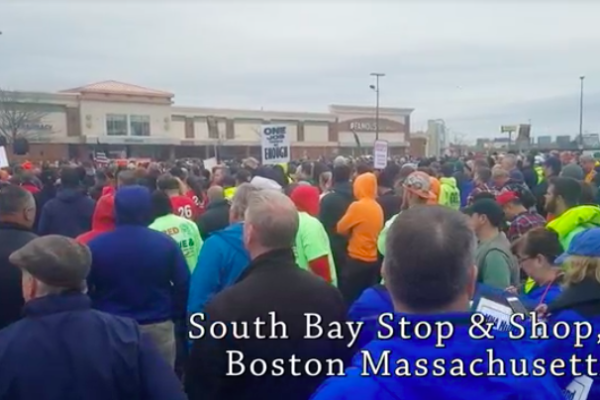 The event opened with speeches by various transgender organizers representing the Mass Trans Political Association, Pride at Work Eastern Massachusetts, the Rainbow Times, the Party for Socialism and Liberation and Massachusetts Union of the Homeless. Many speakers highlighted the importance of celebrating visibility, yet emphasized the need to move beyond visibility and towards trans liberation, especially in our current repressive political climate. The disproportionate impact of poverty on the transgender community was a major theme throughout the rally. 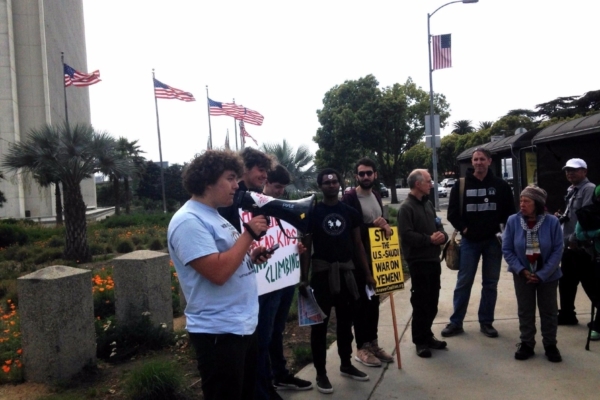 Dylan Citron, organizer with the Party for Socialism and Liberation, noted that one in five transgender people experience homelessness at some point in their lifetime and trans people are are four times as likely to make less than $10,000/year than the rest of the population. After the speeches, the mood remained upbeat and celebratory, with time allotted for people to share poems, songs and personal stories. The celebration concluded with a march and as the rain intensified, so did the crowd’s chants. 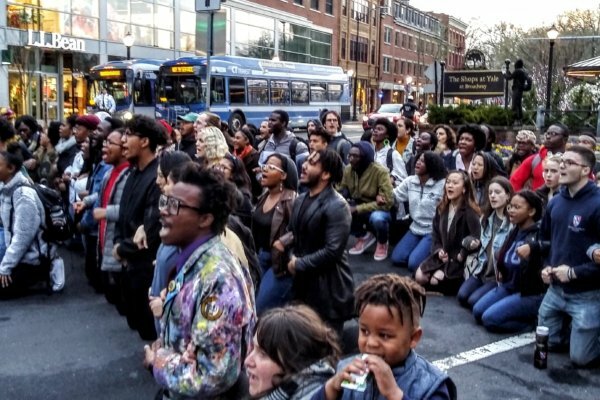 The demonstrators bellowed the legendary union song “Which side are you on?” commemorating trans activists of the past and present, and driving home the revolutionary tone of the event. Organizers invited attendees to take part in the first National Trans Visibility March on Washington this coming September, as the struggle for trans liberation continues. Demonstrators gather outside the Federal Building in New Haven, Connecticut, March 31. Liberation Photo. At 11 am on March 31, about three dozen activists stood on the steps of the New Haven Federal Building — a vibrant splash of color against the stark white stone columns. 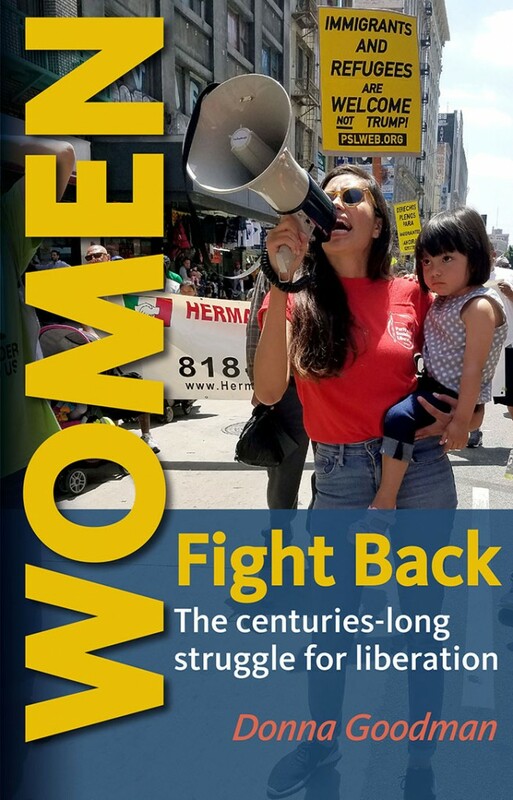 The day began with a speakout and open mic, with many speakers and attendees acknowledging predecessors in the struggle, such as Marsha P. Johnson and Silvia Rivera. The event was organized by the Party for Socialism and Liberation and [email protected], and supported by the New Haven Pride Center. After the speakout, demonstrators marched around downtown New Haven, chanting, cheering and being applauded by passers-by, finally arriving at the New Haven Pride Center for a free lunch and social. Trans visibility was celebrated by cisgender people in New Haven as well. 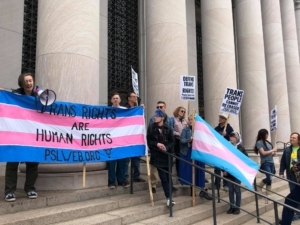 PSL organizer and Quinnipiac tribe member Norm Clement spoke to the inherent ties between colonialism and transphobia and urged all people who stand up against systemic racism, colonialism and imperialism to also stand for trans liberation.